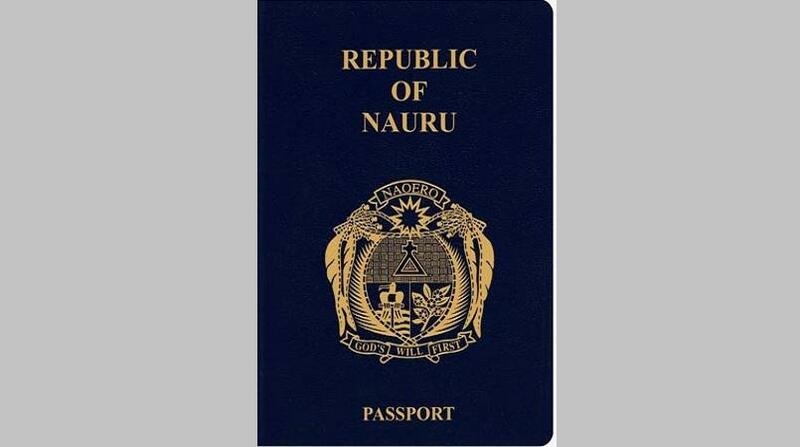 I would like to know if I need visa for Vietnam if I coming from Nauru with Nauruan passport? As you not in the Vietnam visa exemption list, Nauru passport holders are required Vietnam visa to visit the country. How to get Vietnam visa in Nauru? Since there is no Vietnam representative office in Nauru at the present, you can check other countries to find the nearest Vietnam Embassy / Consulate to contact. You can apply your visa through Vietnam embassy in New Zealand. Applying Vietnam visa online you need to fill in the online application form on this website. After submitting, your request will go to Vietnam Immigration Department where they will authorize you to visit Vietnam or not. You will receive the result in about two working days. If your application has approved, you can buy flight ticket and fly straight to Vietnam. When you arrive to the airport, you will have your visa stamped here. What type of visa should I apply? For travelling purposes, we offer Vietnam tourist visa type. This visa gives you permission to visit friends, family and sightseeing the country. For finding work, doing conference with your business partner you need to apply for Vietnam business visa. The maximum for one application is 6 months period. You need to prepare two passport photos to give to the immigration officers at landing visa office at Vietnam airport. With online visa application, you only can go to Vietnam by air transport. It means, if you arrived to Vietnam by ship or car, you will not permit to pass through. The reason is that our visa-on -arrival system only recognize your approval letter at the airports, not other border ports. There are only four international airports can accept your approval letter. They are Noi Bai, Cam Ranh, Da Nang and Tan Son Nhat.